Ascenso [Sp. ], n. (masc.) ascent or rise. Ascenso is an appropriate name for the recent addition to Truro’s portfolio of hair salons. Nestled in the hubbub of New Bridge Street, Ascenso gives the aura of a retreat from hectic 21st century life. On entry the atmosphere is calm and the contemporary styling draws you in. A sunflower theme is warming and the inviting wingback chairs allow you to relax into the zone. 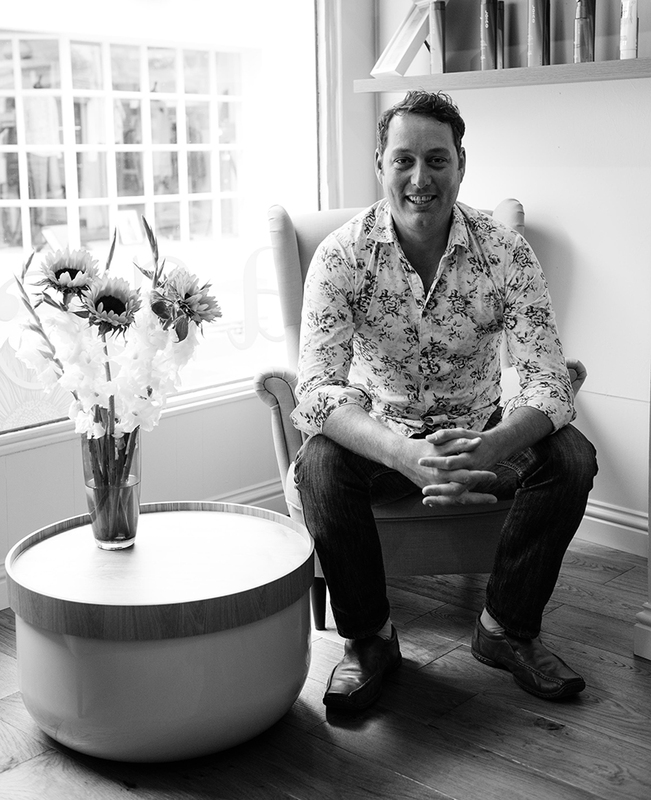 Being the owner and sole stylist, James has spent the last 8 years at a prominent salon in Truro and attended multiple advanced courses in London honing his skills and fuelling the passion for his art. James has decided to go solo and embrace a new and exciting chapter in his life and career. James regards himself as a people person and prides himself at being able to make you feel at ease, be entertained and leave Ascenso feeling and looking fantastic. Being the owner and sole stylist, I have spent the last 8 years at a prominent salon in Truro and attended multiple advanced courses in London honing my skills and fuelling the passion for my art. Deciding to go solo and embrace a new and exciting chapter in my life and career. I regard myself as a people person and pride myself at being able to make you feel at ease, be entertained and leave Ascenso feeling and looking fantastic. The new and revolutionary upgrade service for hair colouring. Olaplex is a new and revolutionary upgrade service for hair colouring. 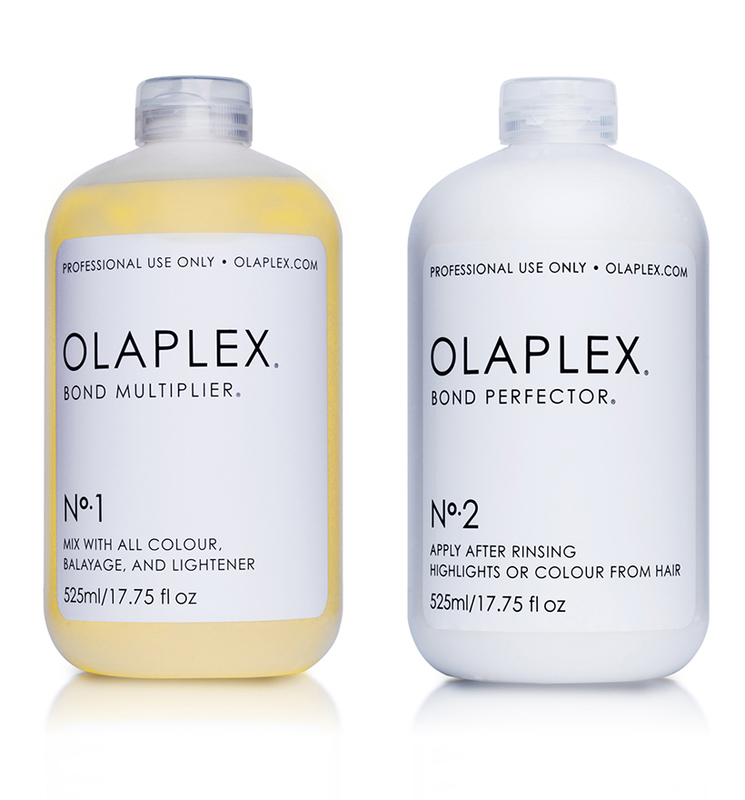 Olaplex has a single active ingredient designed to reconnect the disulphide sulphur bonds broken by the process of hair colouring, lightening and thermal styling. Olaplex is free of silicones, oils, aldehydes and parabens. We use joico products including K-PAK, K-PAK COLOR THERAPY, SMOOTH CURE, BODY LUXE and MOISTURE RECOVERY. Please click on the following link to see further details of all these products Joico Products. We use a variety of L’Oréal professional styling products including the Techni-ART range. Please click on the following link to see further details of all these products l’Oréal products.